BULL FIELD　little HEARTS. Presents 「MY little HEARTS. 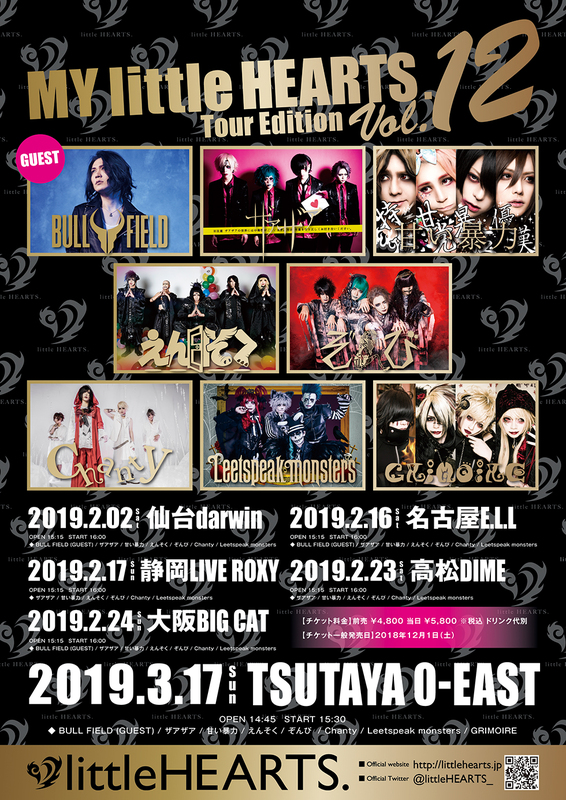 Tour Edition Vol.12」出演決定! !